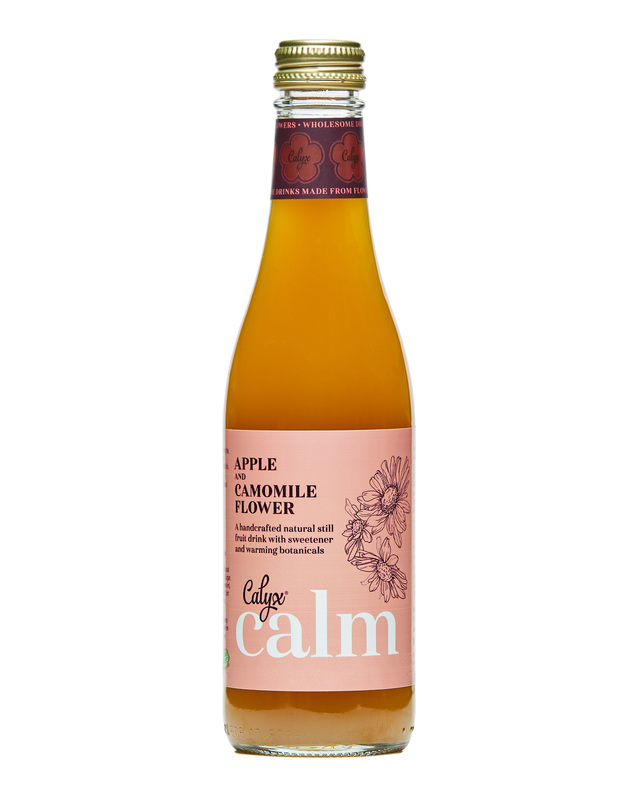 A blend of soul-soothing camomile, not from concentrate apple juice and (heart) warming botanicals. 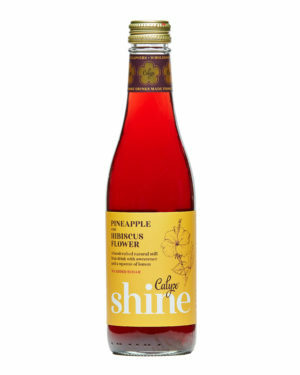 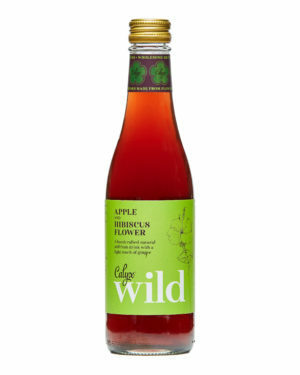 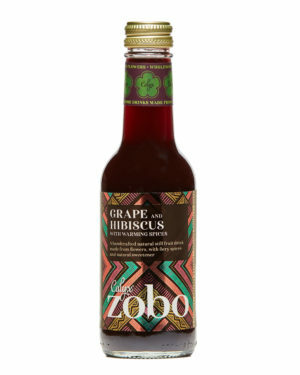 Apple and Camomile natural still drink with warming botanicals. 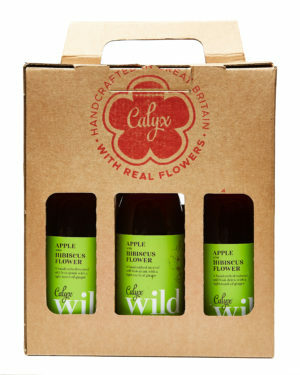 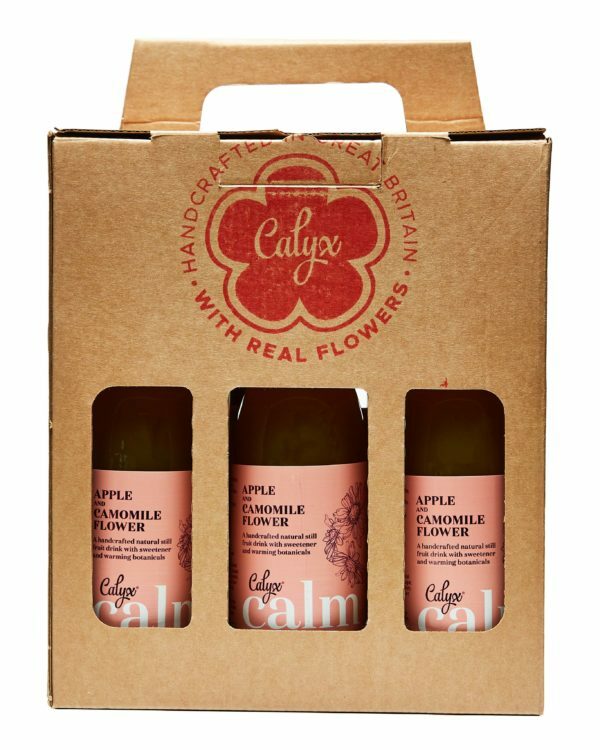 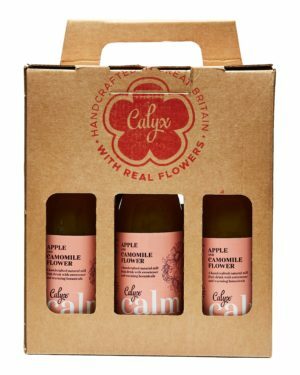 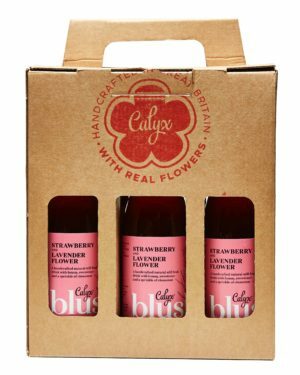 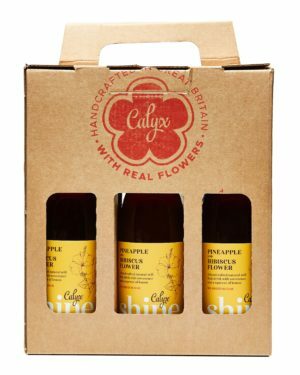 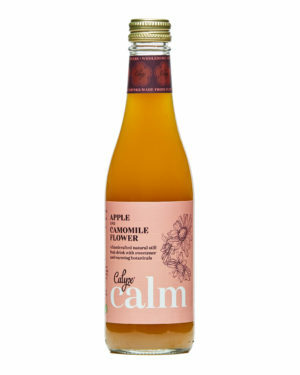 Escape and unwind with Calyx Calm, stress relieving, a sugar-free blend of soul-soothing camomile, not from concentrate apple juice and (heart) warming botanicals. 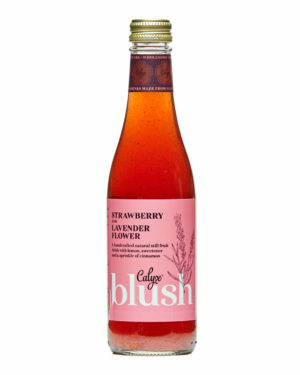 Made with Nutralight organic stevia – a natural sweetener.